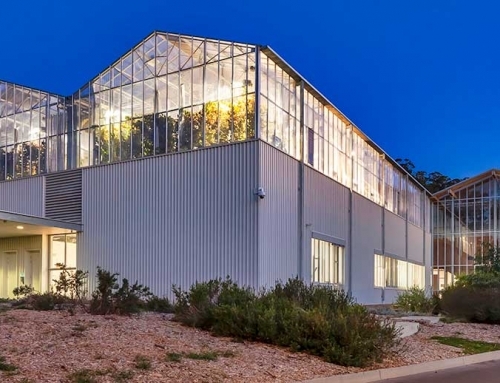 An outstanding opportunity exists for an exceptional leader and communicator with an entrepreneurial vision to lead the Australian Plant Phenomics Facility (APPF) and drive the development and implementation of the facility’s five-year strategy. Collaborate with the Department of Education and Training’s NCRIS team in developing the next Research Infrastructure Investment Plan. Quality background in ‘science to delivery’ and sound understanding of the Australian research and innovation sector. Demonstrated ability to attract co-investment and to drive and meet growth targets. Significant commercial experience, well-developed business acumen and evidence of success in influencing policy development and decision-making. 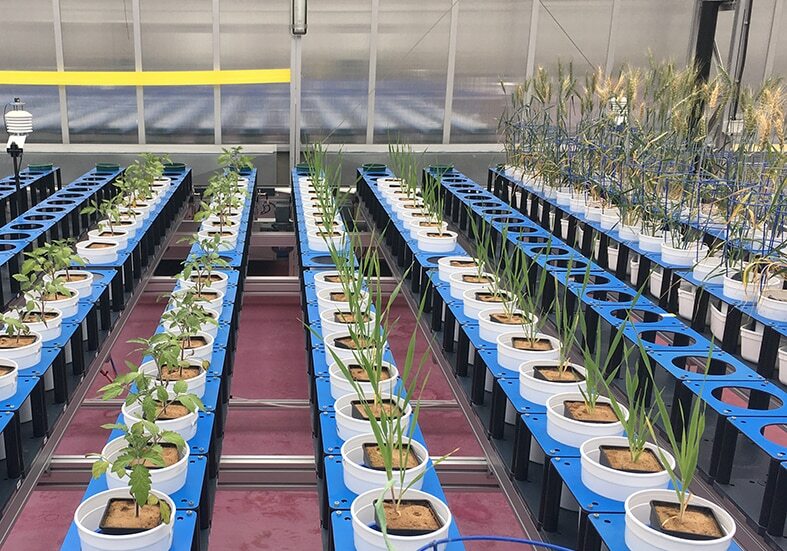 Established in 2009, the APPF was developed with funding from the Australian Government under the National Collaborative Research Infrastructure Strategy (NCRIS) and co-funding from the governments of South Australia and the ACT, the University of Adelaide, CSIRO and the Australian National University to develop a globally collaborative plant phenomics capability that provides leadership in infrastructure, skills and service for agricultural research and industry to maximise productivity in Australia’s unique and variable environment. 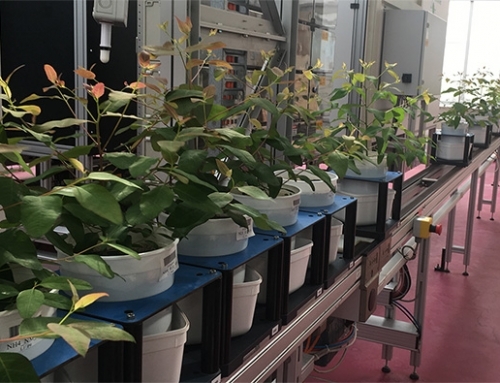 The APPF provides access to cutting-edge research infrastructure and expertise in plant phenomics to facilitate innovative research projects. 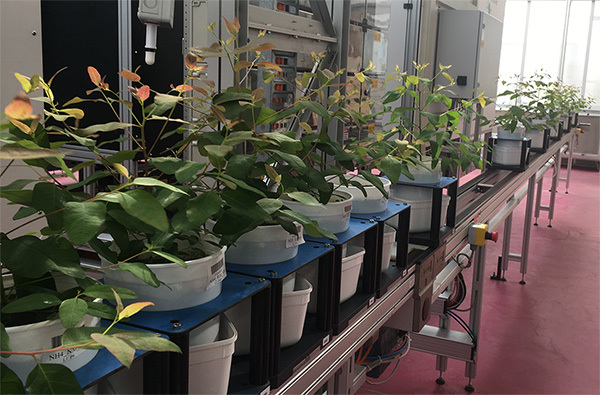 The collaborative nature of the facility helps accelerate knowledge transfer, increases cross-disciplinary collaboration and promotes data sharing to help academic and commercial plant scientists understand the relate the performance of plants to their genetic make-up. 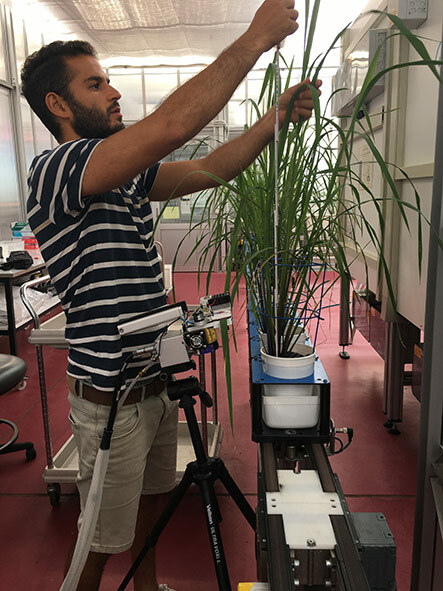 The coming decade provides great opportunities to further enhance Australia’s plant phenomics capability. 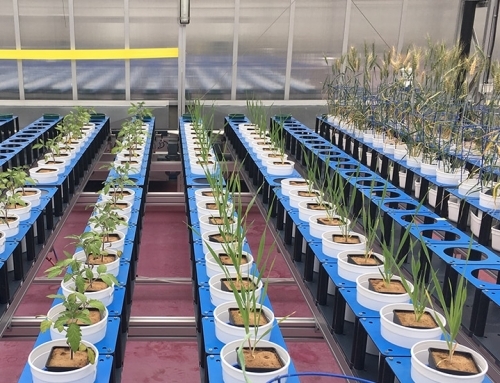 The benefits of high quality phenomics have been recognised by researchers and industry alike. 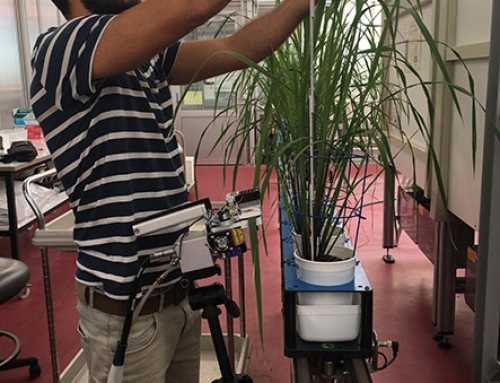 Plant phenotyping solutions are being adopted in scientific experiments and plant breeding programs to accelerate research output and agricultural impact. 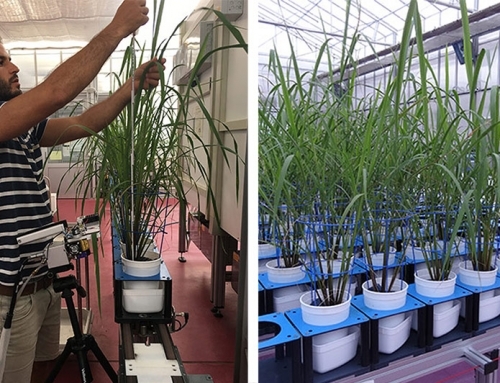 A coordinated approach is required to support this phenomics expansion, drive innovation, translate big data into meaningful information and accelerate knowledge transfer and impact. As Executive Director, you will capitalise on these opportunities and will drive the development and implementation of a five-year strategy to meet the aspirations of the APPF. 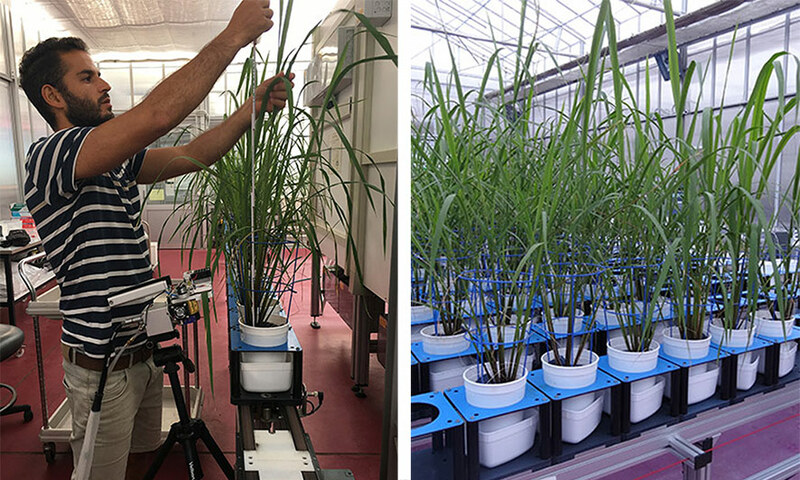 We invite you to join our dynamic team and have a real impact in shaping the future of plant phenomics in Australia! The Executive Director will be appointed for three years with the possibility of an extension. An attractive salary package will be negotiated. For further information including details on how to apply, please download the Candidate Booklet.